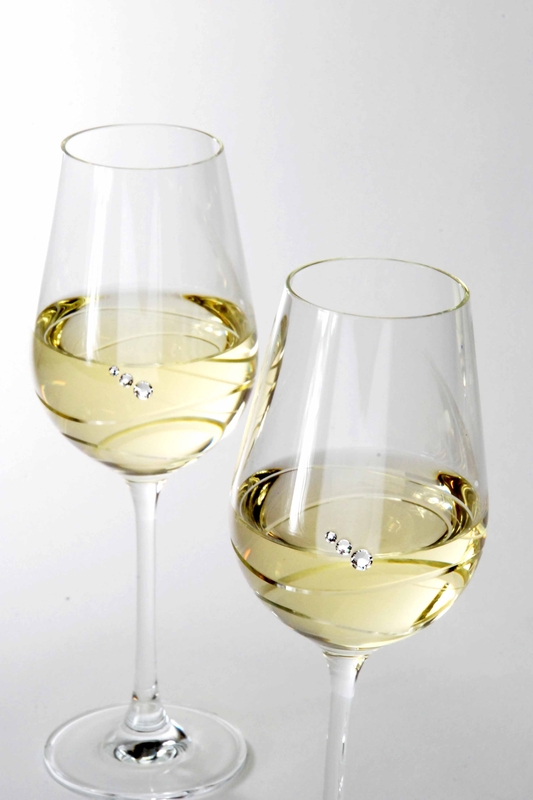 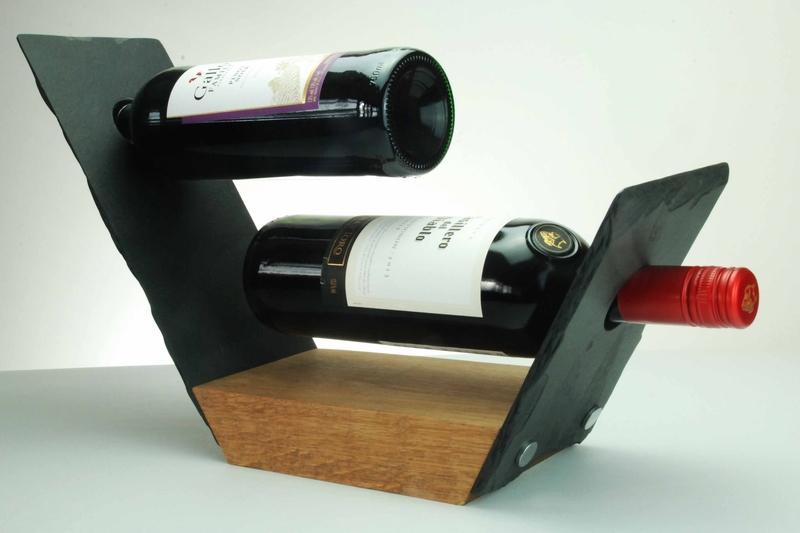 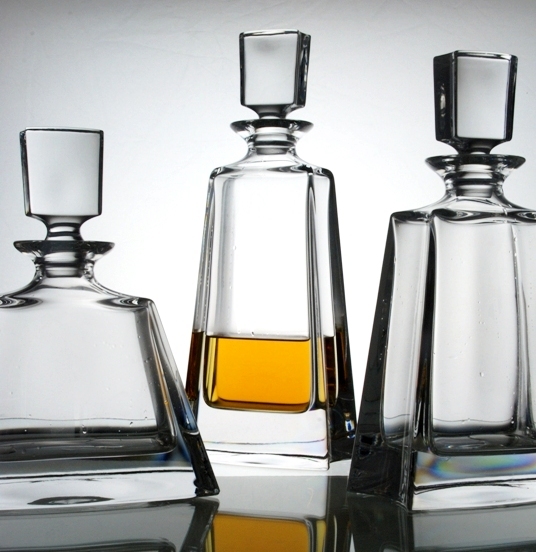 Decanters are both functional and decorative, perfect for presenting and serving wine, whisky and other spirits. 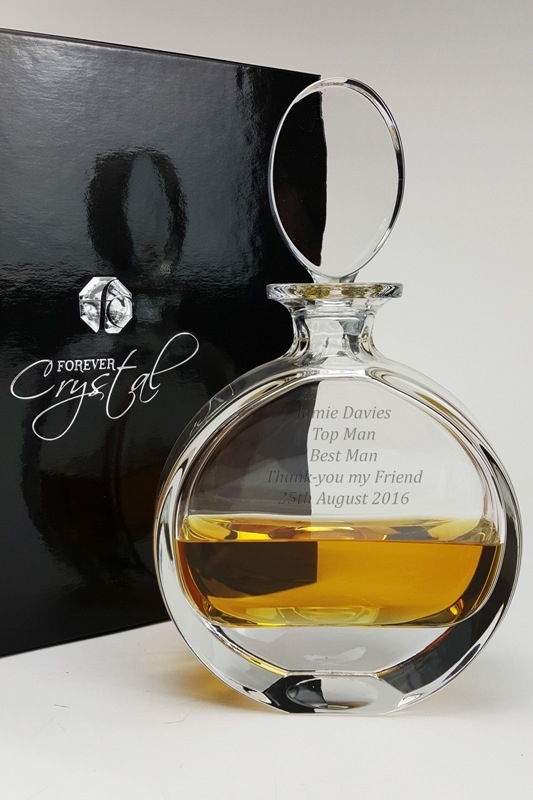 A personalised crystal decanter set by Forever Crystal is a top choice for a retirement gift, long service award, golf presentation, birthday or Christmas present. 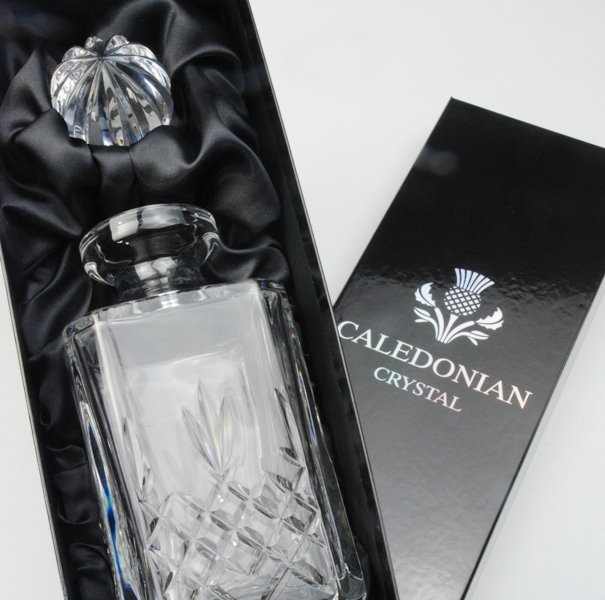 We offer crystal decanters of various styles to suit all tastes, budgets and purposes including crystal whisky decanters, ships decanters and wine decanters. 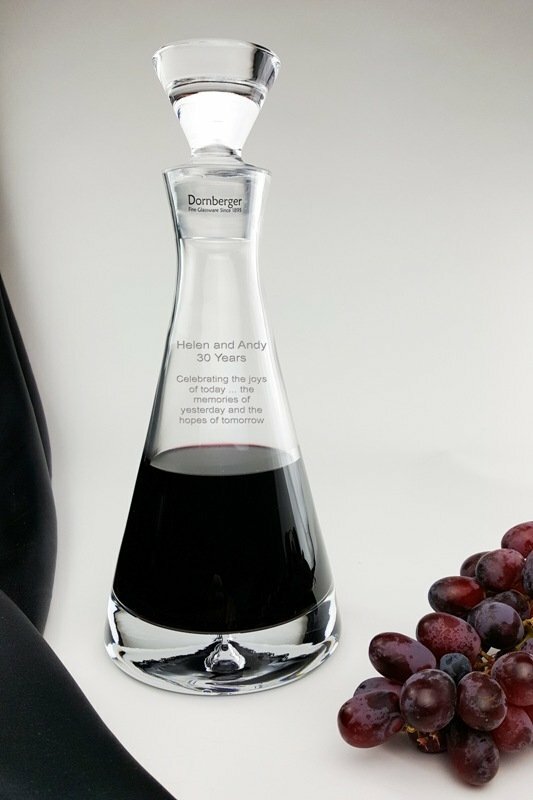 Most of our decanters can be personalised with a diamond engraved inscription marking a special time for the recipient, which when presented creates a gift which will bring back memories for many years to come. 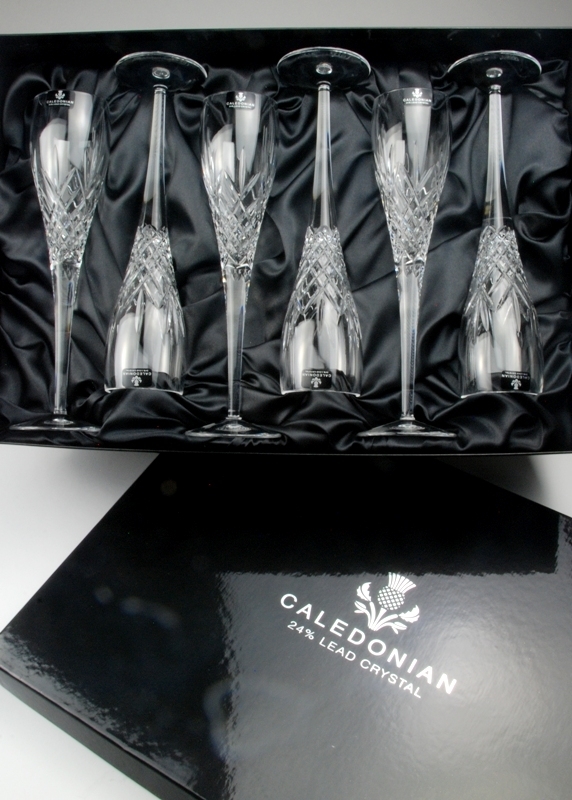 Our decanter set collection combines some of our lovely crystal decanters with matching tumblers in a stunning quality presentation box. 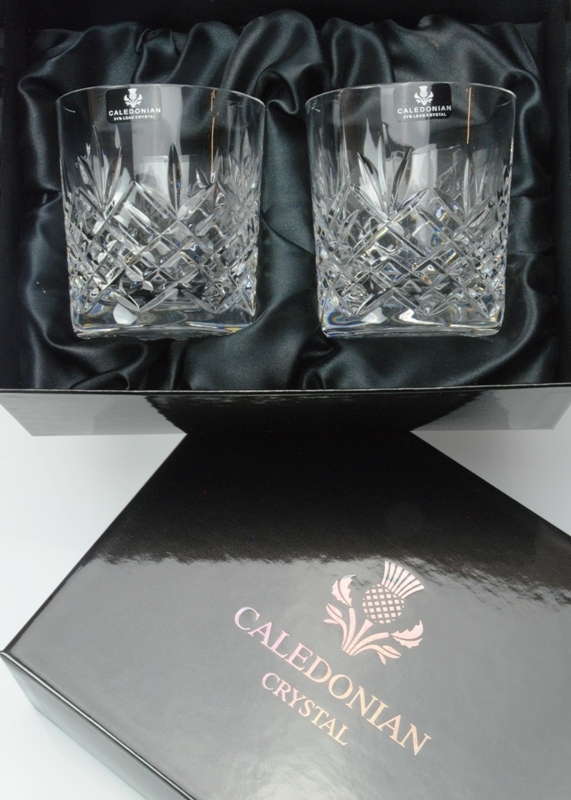 Crystal Whisky Decanter Sets make a fabulous gift for a birthday or Christmas, and are highly suitable for a retirement or leaving present. 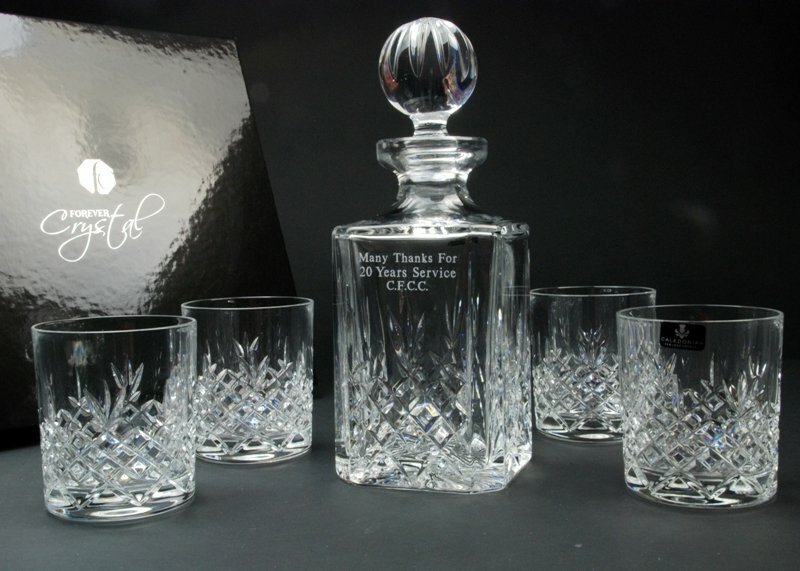 If you're looking for a slightly quirky decanter gift, then take a look at our Personalised Quadro Whisky Decanter Set. 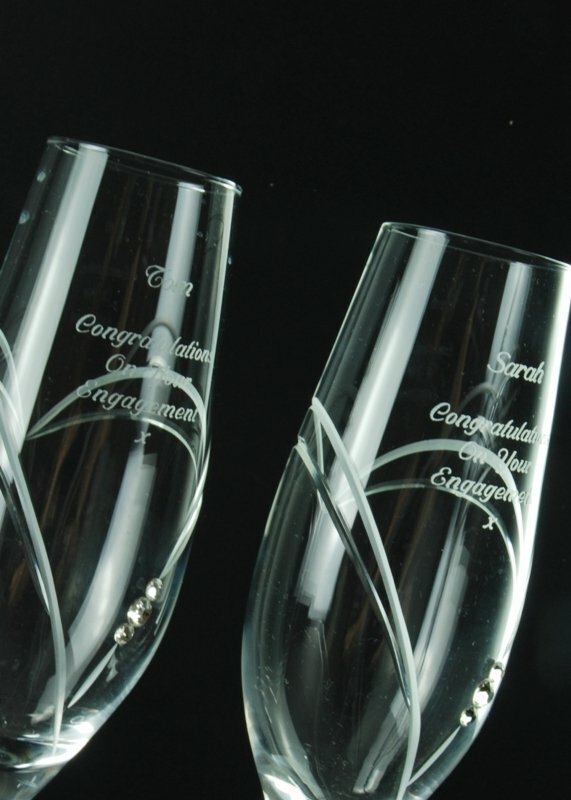 With its twisted profile this engraved decanter set is certainly unusual. 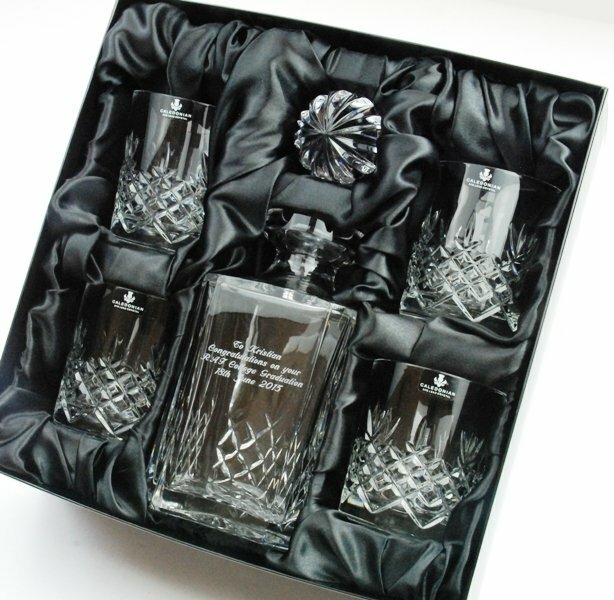 If you prefer a more traditional decanter, then our Buckingham Crystal Whisky Decanter Set made from 24% lead crystal is cut with a timeless design. 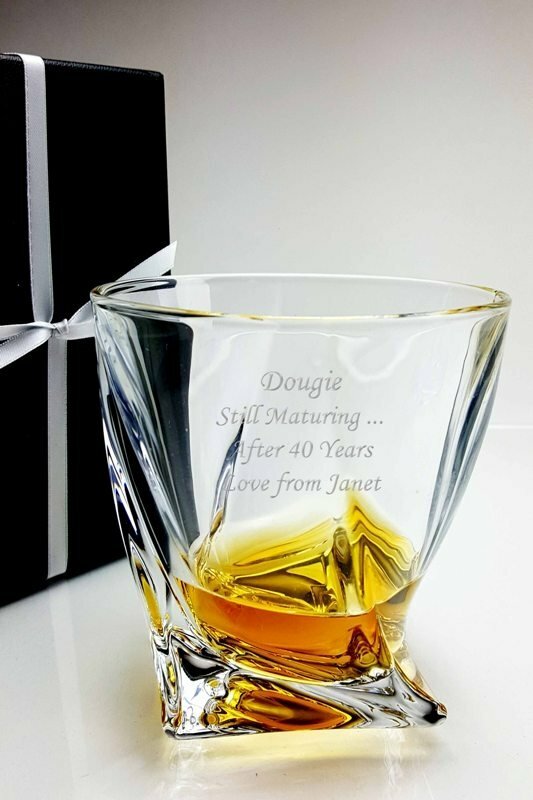 Many of our decanter sets are supplied in luxury satin-lined presentation boxes with a choice of 2 or 4 matching whisky tumblers which can also be engraved upon request. 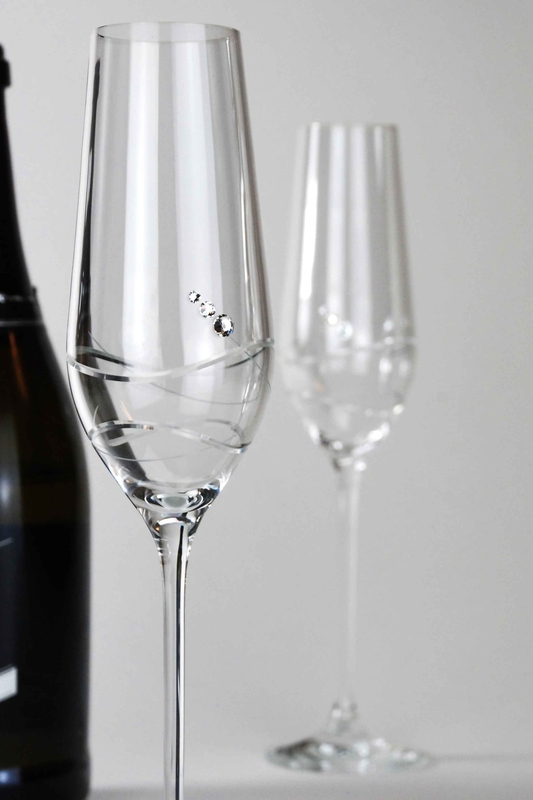 Our slate tray decanter sets designed by, and exclusive to Forever Crystal, combine the natural style of contemporary glass with the raw ruggedness of hand finished slate. 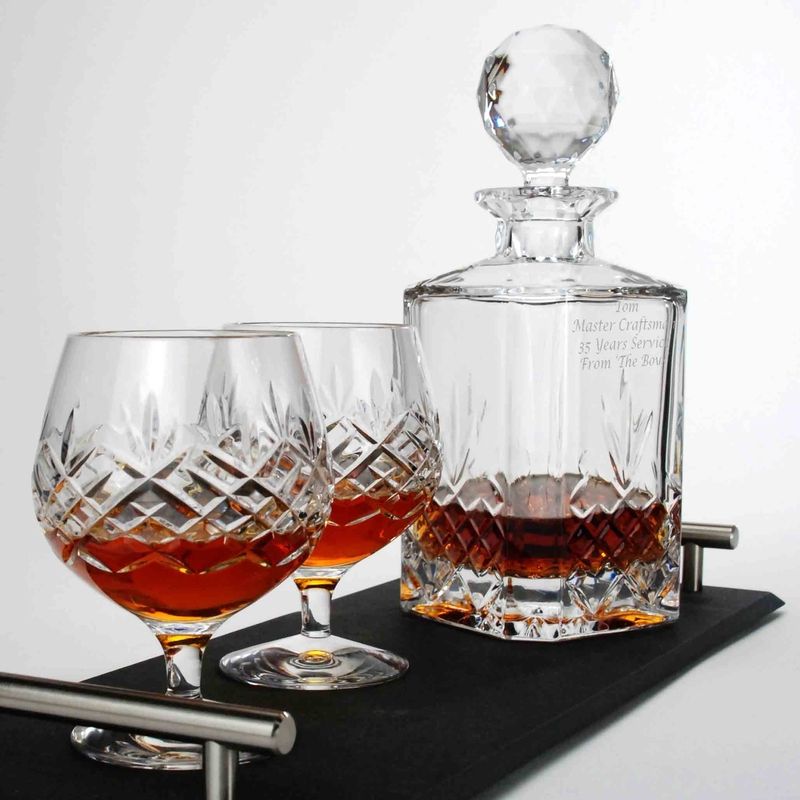 The Buckingham and Quadro Slate Tray Decanter Sets are both functional, stunning and desirable decorative pieces, perfect for a special birthday, Christmas or award presentation. 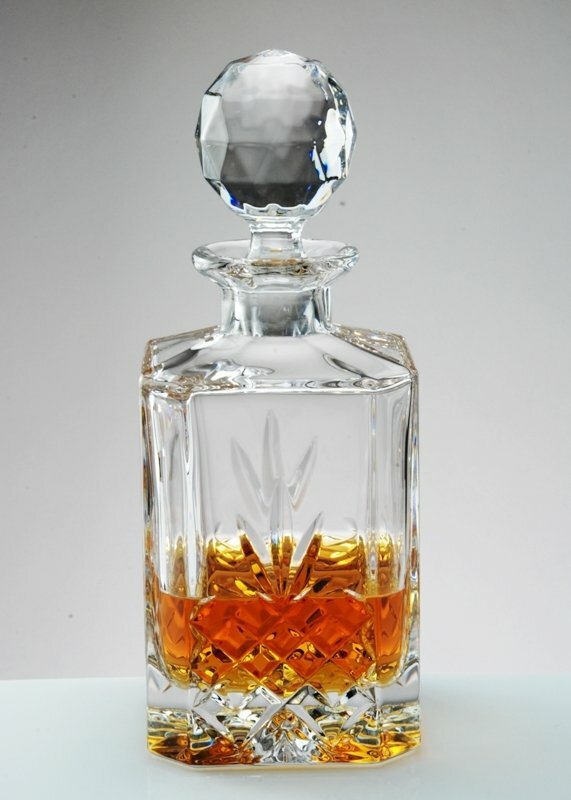 Probably one of the most iconic and recognisable pieces of glassware is the Ships Decanter which is characterised by its wide flat base and long narrow neck, traditionally used for storing whisky, rum or brandy onboard the old wooden sailing ships. 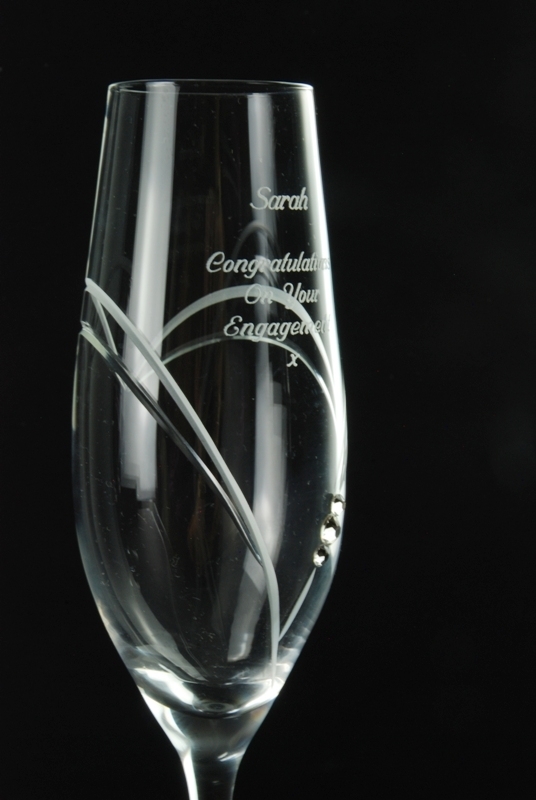 Our Galleon Crystal Ships Decanter is a fine example and is a beautifully presented gift. 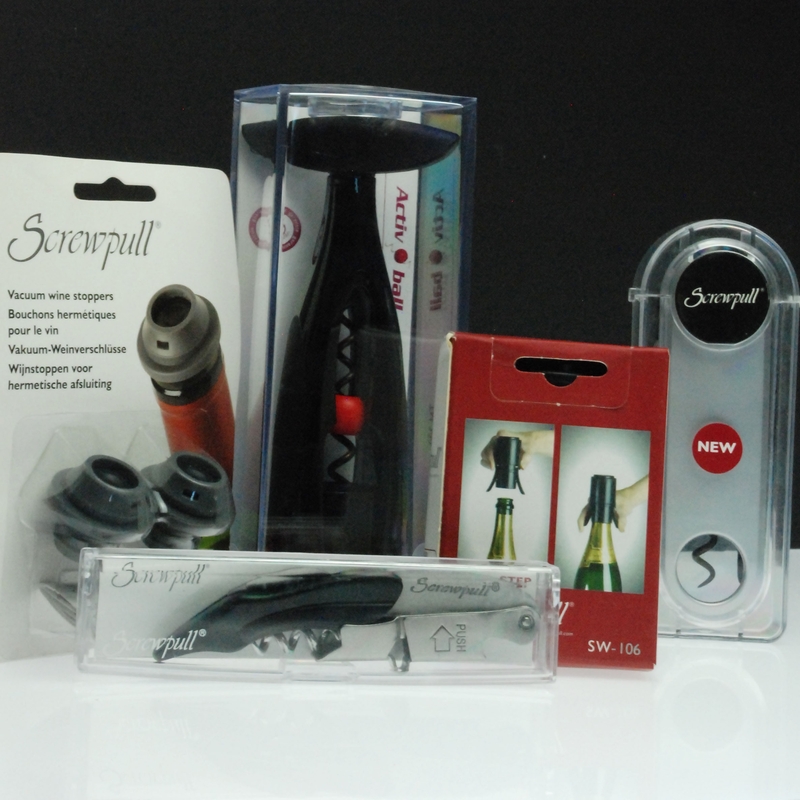 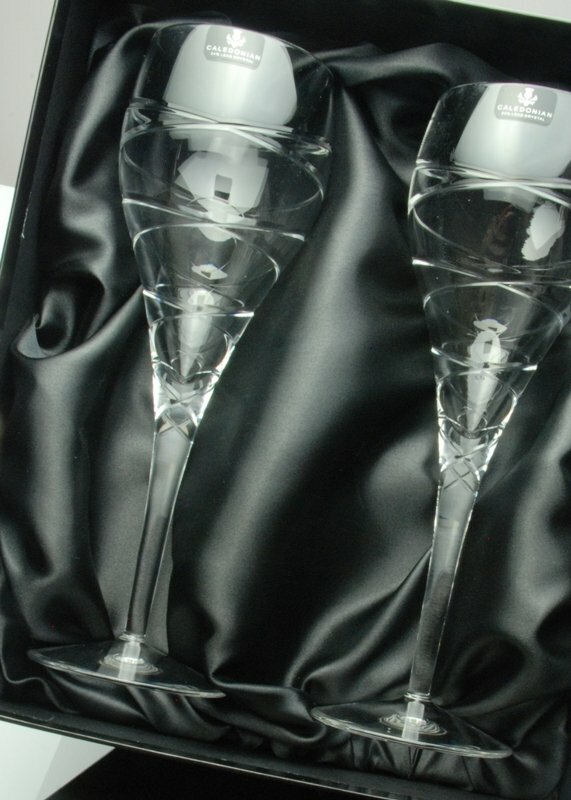 We also offer a lovely selection of wine decanters. 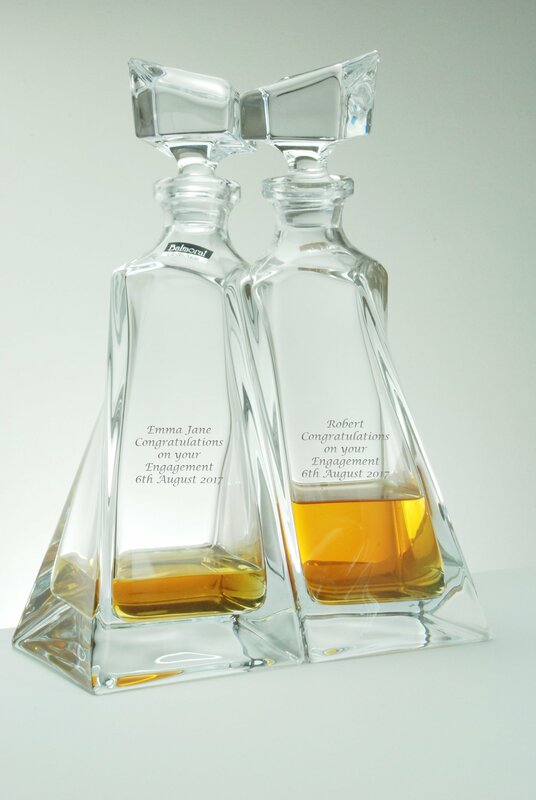 One of our favourites are the Lovers Decanters, two intertwined decanters nestling together in an embrace. 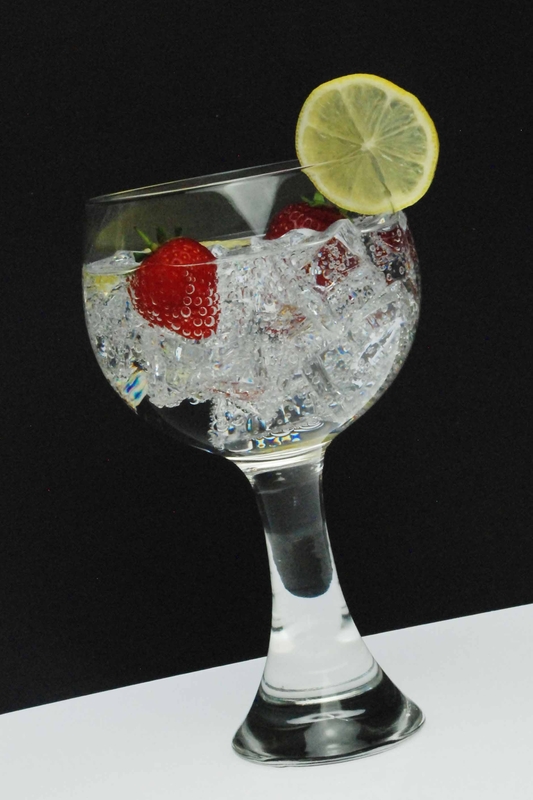 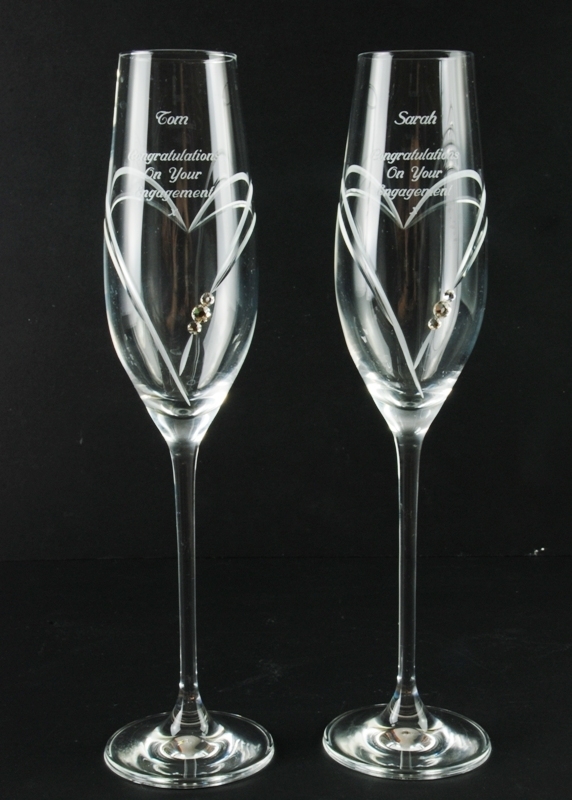 They can be used as wine decanters or for spirits, and with a personalised inscription engraved on each Lovers Decanter they make a fabulous personal wedding gift or engagement present. 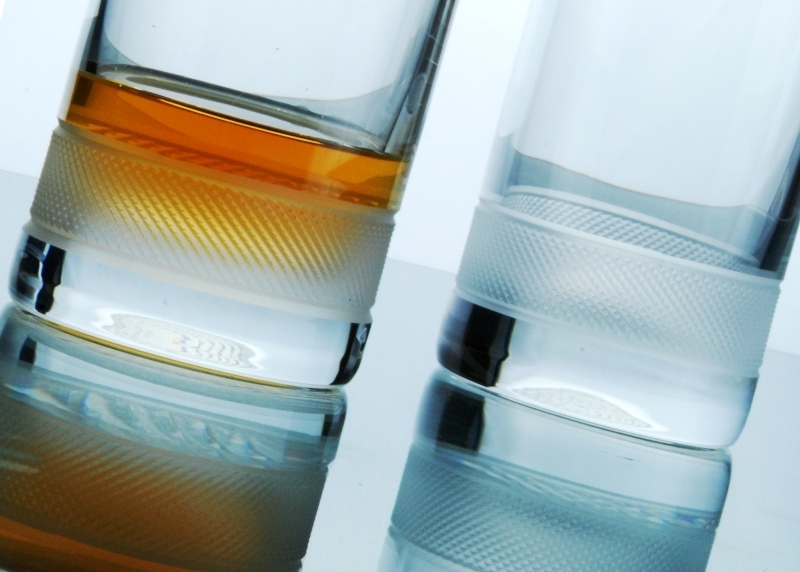 If you wish to buy a set of crystal whisky tumblers without a decanter, we offer a great selection of tumblers in presentation boxed pairs and sets of 6, with a choice of both traditional crystal whisky glasses and contemporary designs. 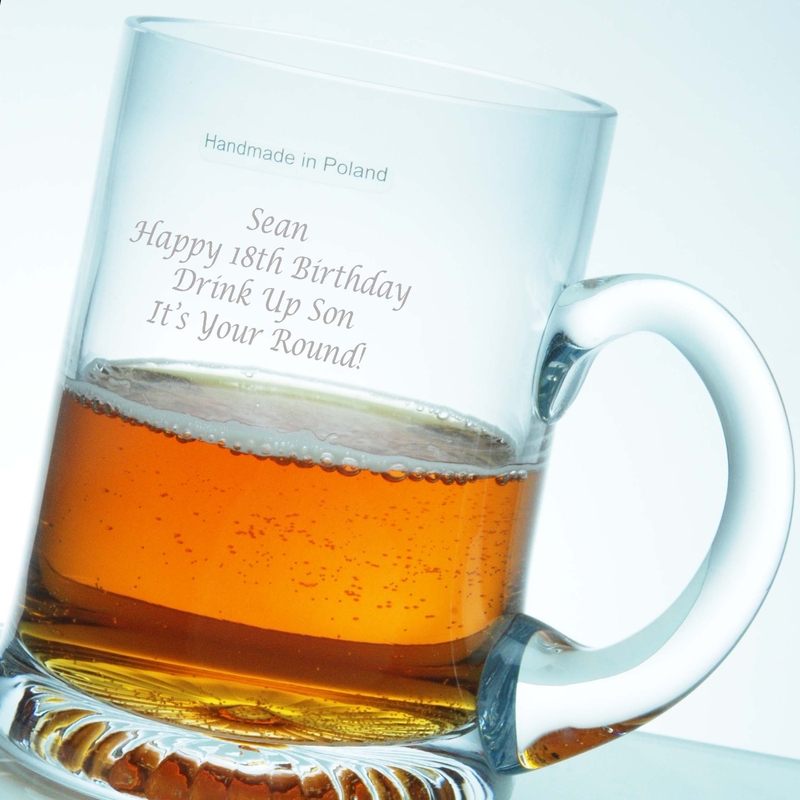 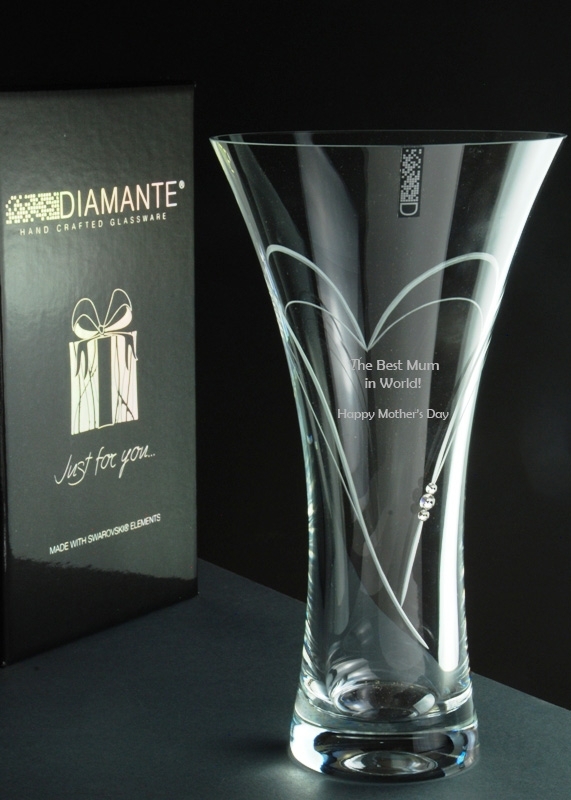 With our long established reputation for providing beautiful quality glassware and excellent customer service, Forever Crystal is a name you can trust to deliver your personalised decanter and crystal decanter sets, nicely gift wrapped, to your door the very next day ... not many companies can promise that!